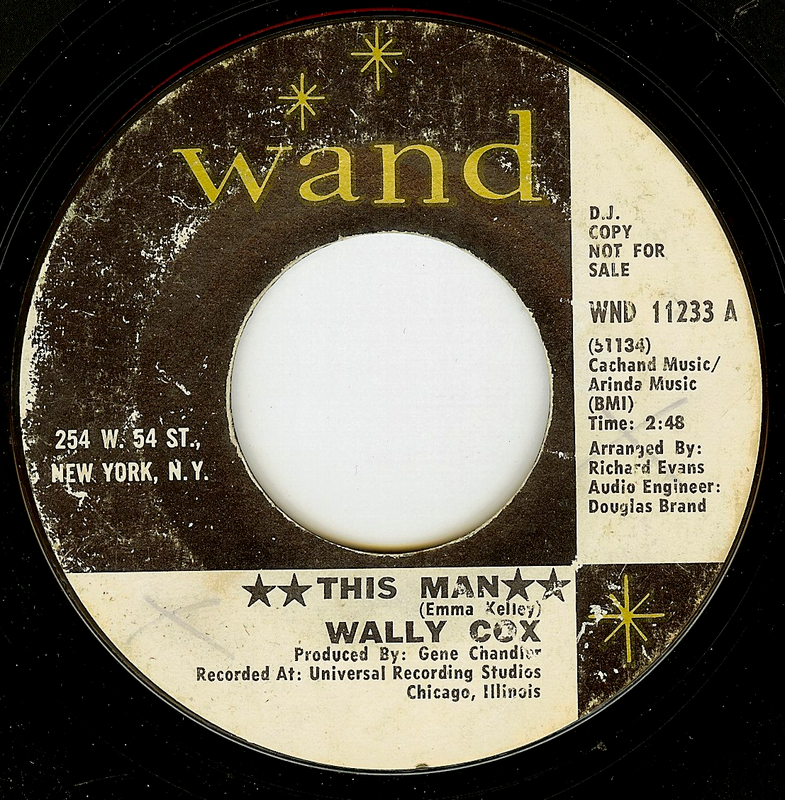 IMDB credits this record to Wallace Maynard Cox, the character actor -- as a 1961 release but correctly on the Wand label. While this seems ridiculously wrong, the specificity of 1961 and getting the label correct makes me wonder what they could be basing this on? Any thoughts? Also, the Black Crowes 1990 cut "Seeing Things" has more in common with "I've Had Enough" than Cocker's "With a Little Help From My Friends," as it is generally compared. Thank you for sharing this great record. Why have so many of your upload links begun disappearing? IMDB is wrong, plain and simple- poor research, carelessness, who knows. Links only stay up for four to five weeks.